Be a star during ME Awareness Week this year by wearing one of the ME Association’s new, blue T-shirts. 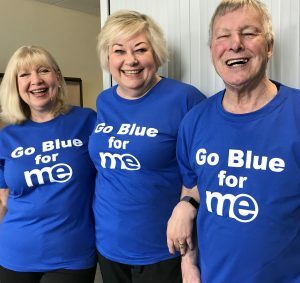 Emblazoned with the slogan ‘Go Blue for ME’, you will find them being worn all over the UK during the annual campaign week from March 6 to 12. Our trend setters are (from the left) Helen Miller, Theresa Holmes and John Cullen. All three dispatch supplies to our busy band of fundraisers from our office near Buckingham. The T-shirts are available to order here for just £8.00 each. During the week, we aim to post out to you within 24 hours. They’re the same high quality ‘Fruits of the Loom’ cotton as our main T-shirt and are available in sizes from Small to XXL. If you want to play safe, phone our office weekdays between 9.30am and 3.00pm on 01280 818 964 to see if your size is still available. Go on. Be a star! 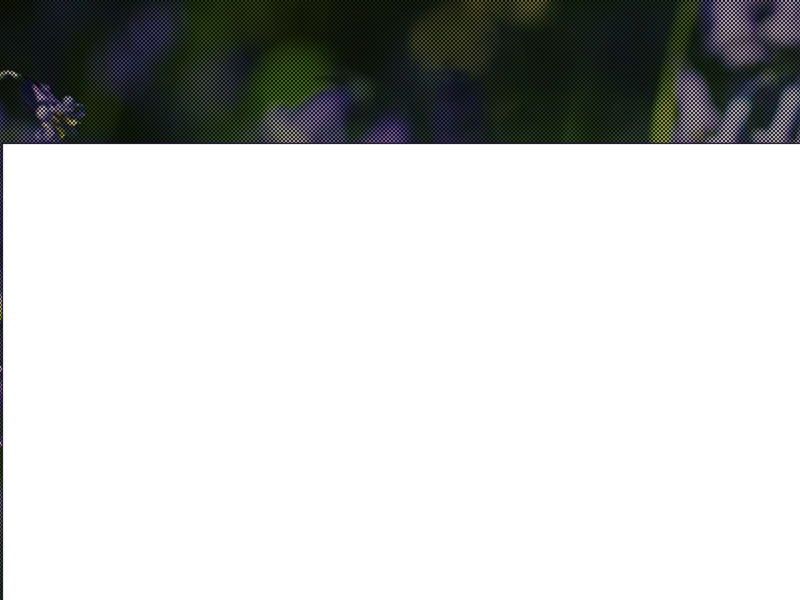 Twinkle a little, blaze a lot – for ME Awareness Week.